Are there any VR software/hardware for Mac available? Does anyone have a clue about something like QuickTime VR? I can see all the hype about AR floating around. 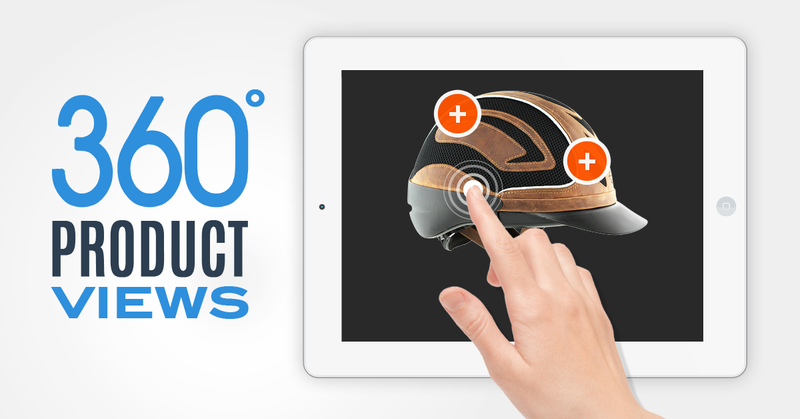 Download our state of the art 360 Product Viewer, free publishing software and plugins for your 3D CAD or 360 product photography. But I was wondering if there was a Mac hardware solution that was available? Or is everything just going to be web based now?